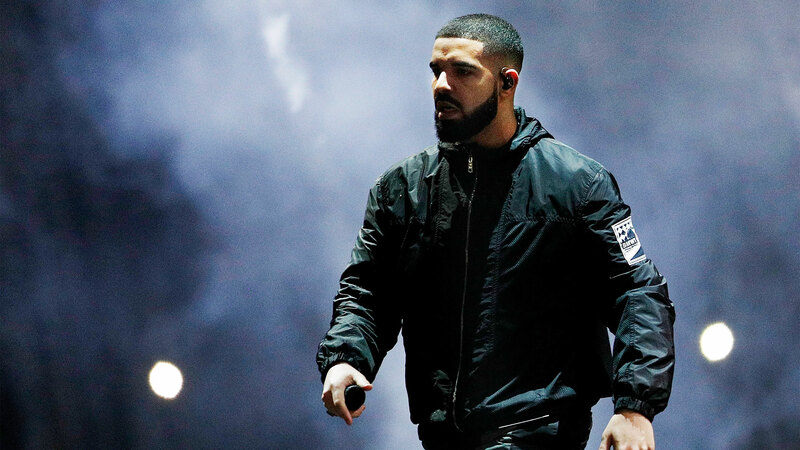 So rumors Drake is looking to partner with Adidas have been surfacing because its been said that he currently is unhappy with his partnership with Jordan Brand and is looking for an exit because of lack of creative control. Since these rumors surfaced, we’ve seen Drake rocking Kanye West’s Yeezy Boosts, heard Bow Wow s/o him u fopr hooking him up wit addy gear and now he has once again been spotted rocking more of the three stripes gear. Drizzy decided to upload two more photos on his Instagram page, both of which him show him rocking Adidas sweatpants. Clearly these are sign.